The Gdańsk Literary Meetings “Found in Translation” is an extraordinary literary festival, as it focuses mainly on the art of translation. We invite prominent writers, literary translators and critics, and readers from around Poland to talk about literature and translation. The Meetings give an opportunity to look at literature from a different perspective, they are a starting point to talk about the world and the dynamics of the changes taking place in it. The translation in question is, on the one hand, an intimate confrontation with the text, on the other hand, a way of building relationships between people, cultures, and art types. The third edition of “Found in Translation” will be held April 11-13, 2019. 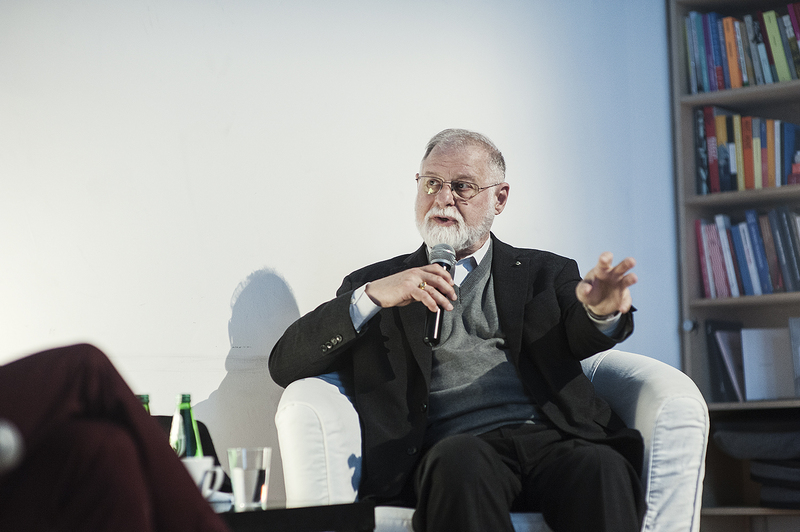 Tadeusz Boy Żeleński Translation Work Award of the President of Gdańsk will be granted during the Festival. 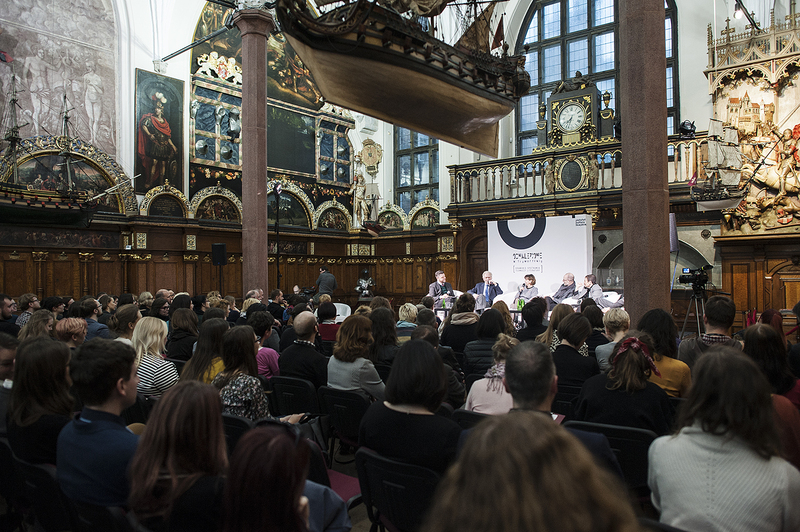 The Gdańsk Literary Meetings “Found in Translation”, organised by the City Culture Institute, take place every two years, alternating with the European Poet of Freedom Festival. Each edition revolves around a selected language area (Scandinavian languages in 2013, English in 2015, “small” languages in 2017).